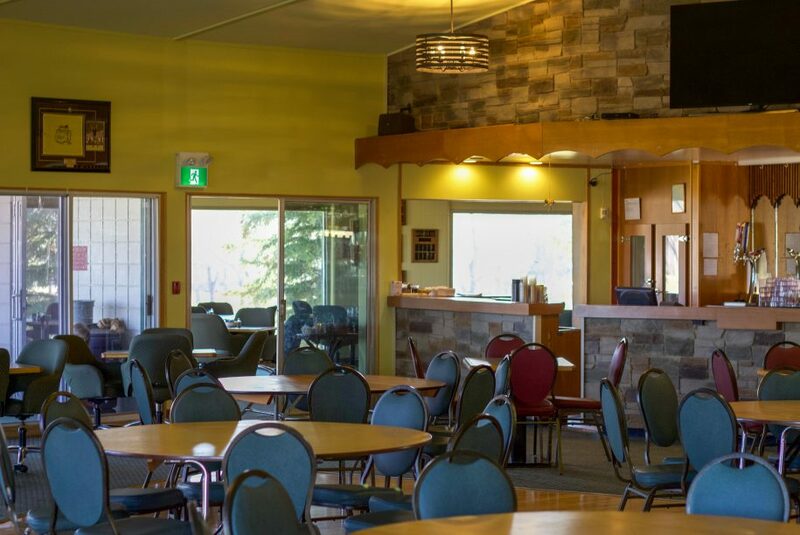 Henderson Lake Golf Club is a public community facility that welcomes everyone for a great day of golf. Come to play, learn, and eat. "Our golf course is a wonderful community facility for all of Lethbridge. It's been my mission to get more of our residents to come "Rediscover the Lake". If it's been a while since you've visited, come see us again for the first time." Henderson Lake Golf offers everything from golf instruction for beginners, junior golf programs, ladies leagues to corporate golf tournaments. Our restaurant staff have elevated the dining experience and we invite you to come enjoy some of the best views in Lethbridge with your family. Are you ready to come play our 101 year old golf course? It guarantees a fun round for all levels of play with just the right amount of challenge. New to golf? Don't know where to start? Our knowledgeable golf pros will discuss your needs and show you the best way to enjoy this wonderful game. The golf course is fortunate to host public, charity, and corporate tournaments. Our staff can handle any request to make your event truly special. We love to share your experiences with others. If you'd like to have your recommendation stand out, please visit our Facebook Page. They got us in for the Mother’s Day brunch and it was so goood! Will definitely be back! Great course, awesome staff! We had a blast out there yesterday. Thank you!!! It’s a great course with beautiful old trees!!! What better way to spend an afternoon than a walk with friends? 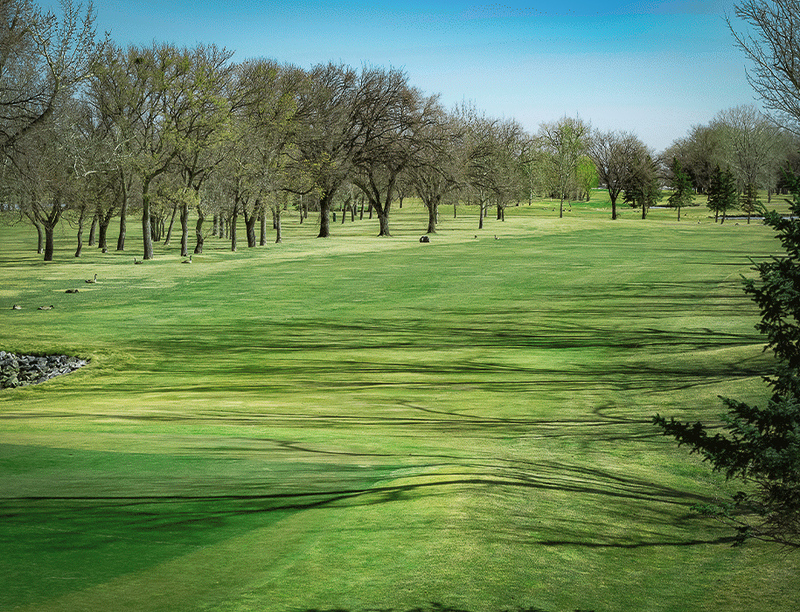 Our golf course is located minutes away from downtown with a wonderful restaurant for acres golf refreshments.